The popular “We wants the redhead” scene is going to be changed and updated on the Pirates of the Caribbean ride. 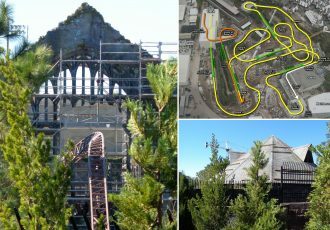 The new version will first open in Paris on July 24th, following a scheduled refurbishment. 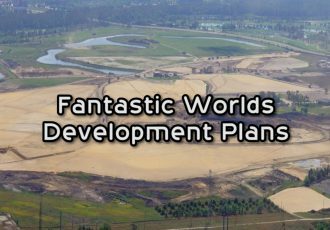 It will then be rolled out to the original Disneyland in California as well as our version at the Magic Kingdom in 2018. 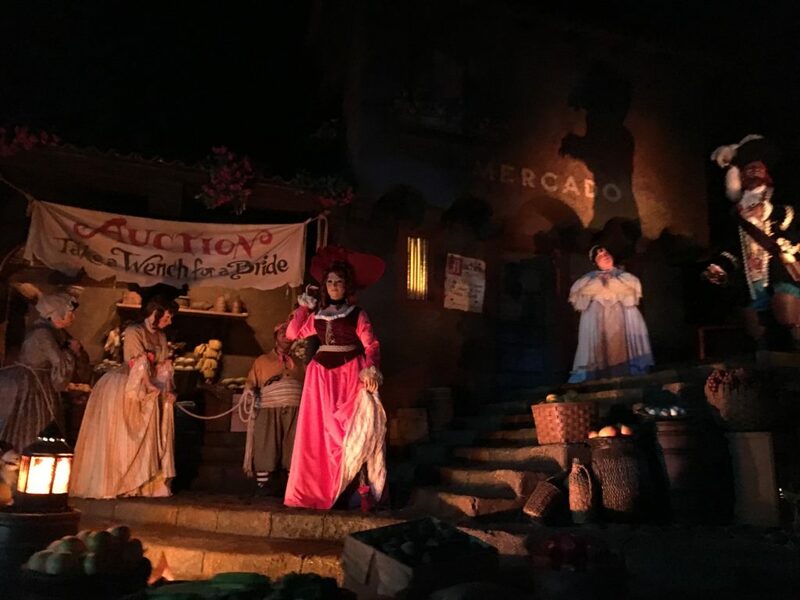 The scene currently features a group of pirates auctioning off the town’s women to the highest bidder, under a banner reading “Take a Wench for a Bride.” The bidders seem to not be interested in the current woman on the auction block, but instead are calling for the redhead. 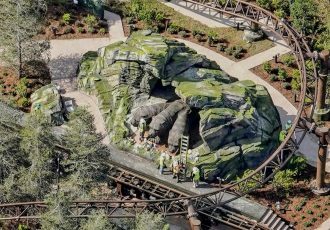 Somehow, after all of the changes that have been made to the ride to make it more PC in recent decades, this scene has remained untouched. That is, until now. 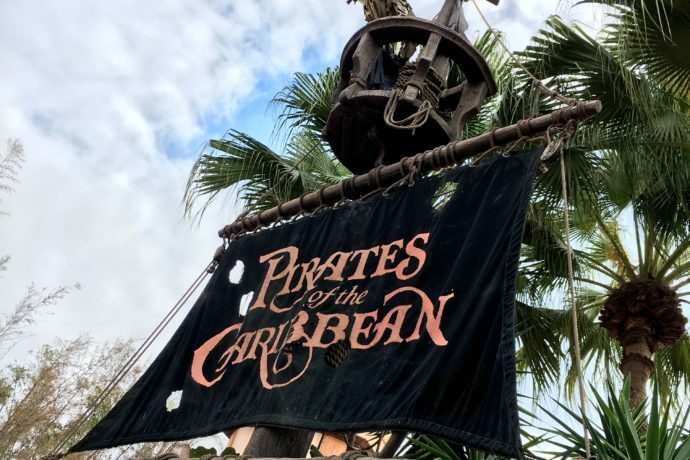 The new version will still see the redhead in a prominent role (as with all of the existing animatronic figures,) except now she is working with the pirates. Together they are auctioning off the pillaged belongings of the townspeople, (rather than the people themselves,) under the new banner reading “Surrender Yer Loot.” This will be the first official female pirate animatronic to make their debut on the attraction. 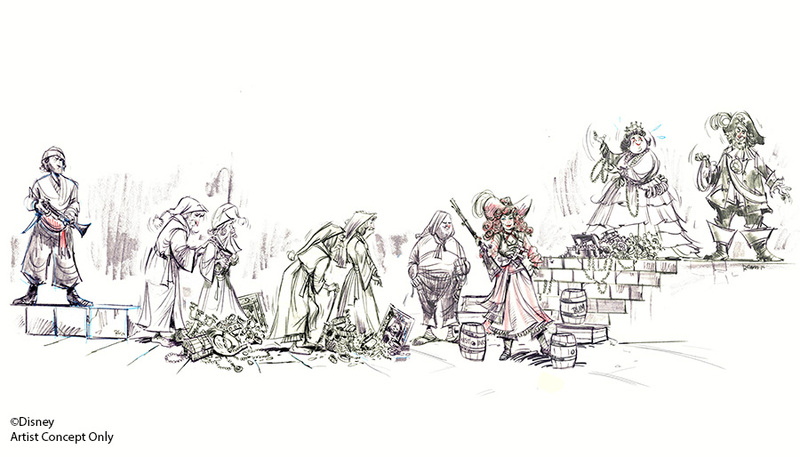 Strangely enough, the new concept isn’t actually that new, at least when it comes to the redhead joining the pirates. 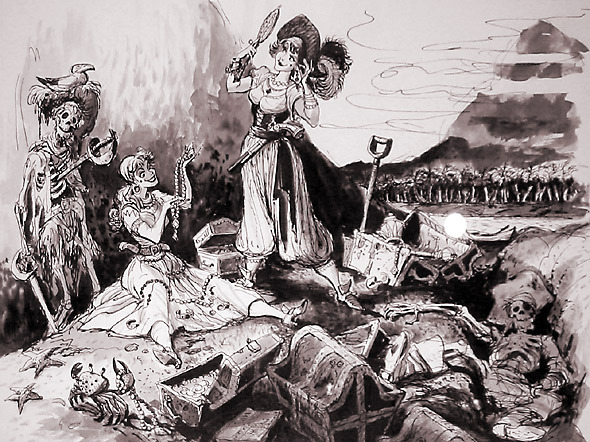 Some of the original concept art that was created before the Pirates ride was even built depicts her donning a hat and picking up a sword. Rumor has it that’s why she was so willing to be auctioned off in the first place, because of her desire to join the pirates. 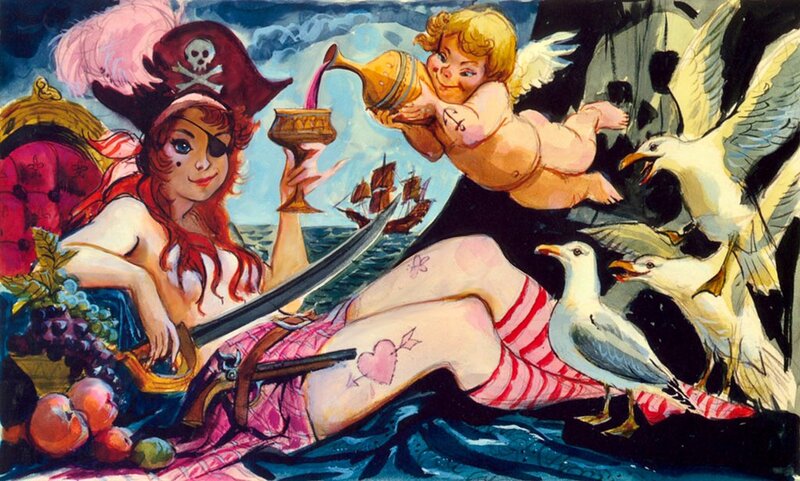 There’s even a painting by the incredible Marc Davis of a redheaded pirate that currently hangs in Disneyland. 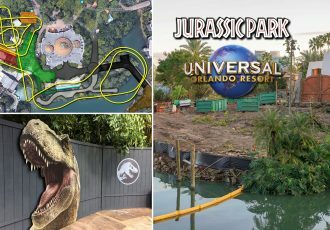 Be sure to check out the attraction one last time before changes are made next year. You can purchase discounted Disney World tickets here from Best of Orlando. 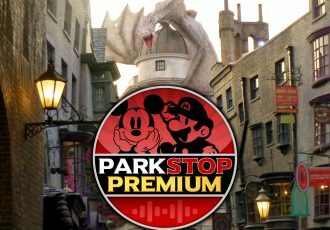 Stay tuned for more theme park news and updates. Subscribe to our news feed to never miss an update and our YouTube Channel as well. Images from Disney/photos by Alicia Stella.